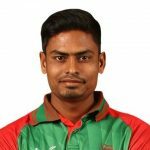 Records/Achievements (main ones) • Sabbir was the leading run scorer for Bangladesh Cricket team in 2016 Asia Cup. 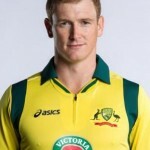 He scored 174 runs in 5 matches with the mighty strike rate of around 124 and an average of 44.0. 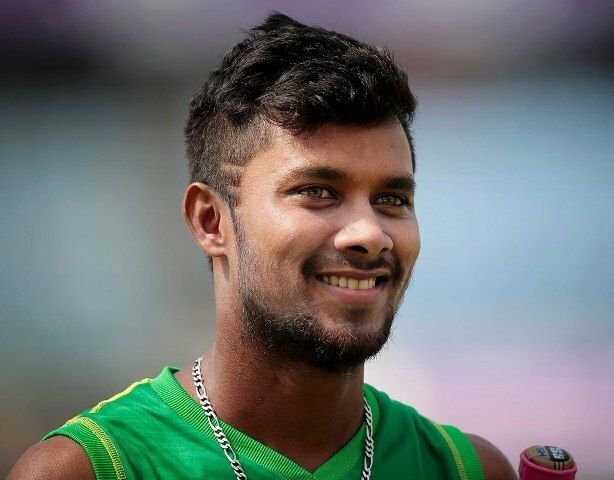 Controversies • Sabbir in October 2016 was warned by Bangladesh Cricket Management for his overstepping celebration after the dismissal of Jos Buttler. 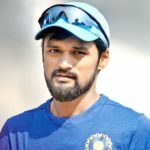 With the incident, he climbed to three demerit points, under the updated Code of Conduct. He is one short of the total points which would then lead to the suspension. 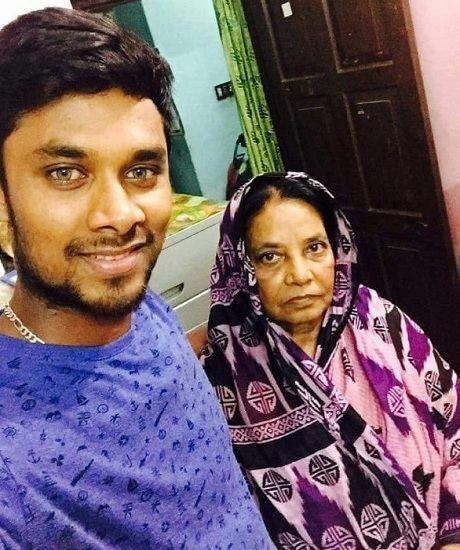 • During the 2016 season of BPL, Sabbir along with Al-Amin Hossain was levied a fine of $15,000 after reports emerged saying that they entertained female guests in their hotel rooms. 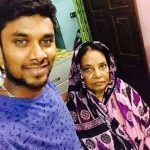 • A TV ad starring Sabbir Rahman was pulled off by Bangladesh Cricket Board after one of their batsmen was found too raunchy in it. 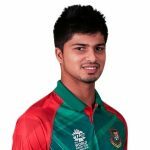 It was his childhood dream to play International Cricket for Bangladesh. 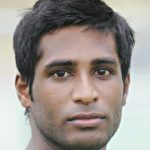 Sabbir played a vital role with the bat scoring a half century, thus leading his side to their first ever T20 International victory against Sri Lanka. 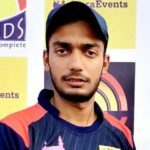 In 2014-15 Dhaka Premier League, Rahman took a six-wicket haul.